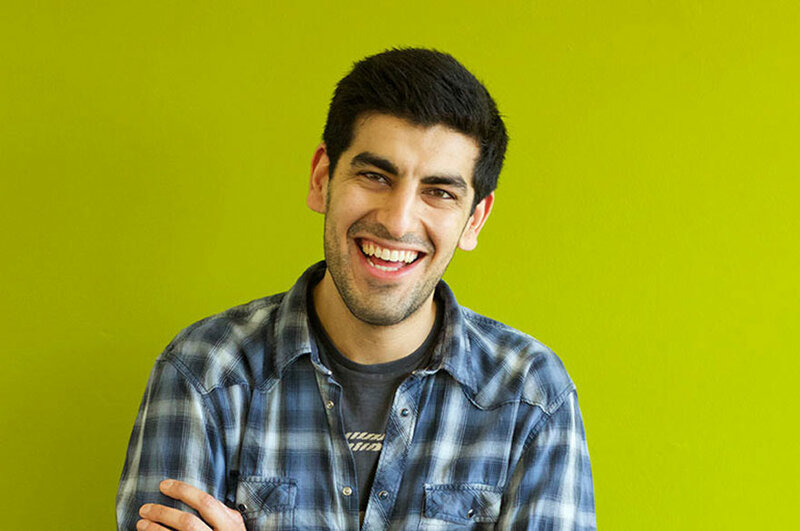 “After working as a Digital Marketing Specialist for a number of years I felt that it was the right time to develop my skill set and formalise my work experience. 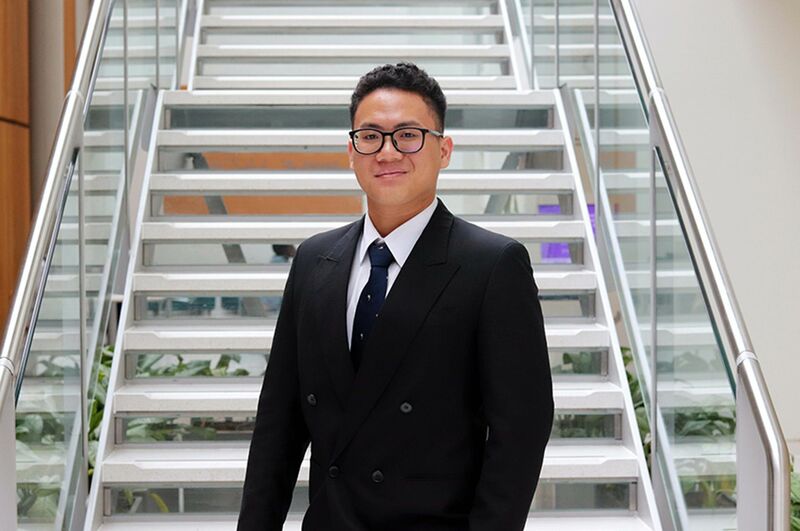 I chose to study my CIM Level 6 Diploma in Professional Marketing at Nottingham Business School due to its reputation and various study centre locations. I confirmed my decision after speaking with the course leader who answered all of my questions and put me at ease with my choice. “My employer, Taylor Hobson was very supportive with my study and sponsored my course fee which was great. I feel that the course has definitely benefited them, as I have learnt a lot about strategy and I am more confident taking the lead on projects now, more than ever. “In the beginning, I was unsure if the teaching style would suit my learning style, however my tutor had a wealth of knowledge and his experience was clear. My tutor was able to adapt his teachings to the group and myself as an individual, which I found very beneficial. 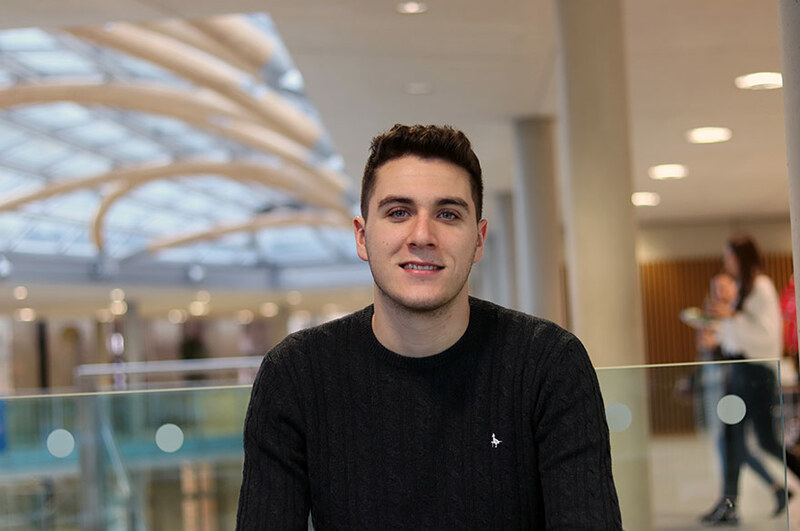 “The facilities and atmosphere in the university are great, I would definitely recommend studying at Nottingham Business School. If I had to describe my experience at university in three words I would say; swift, leaming, and development. 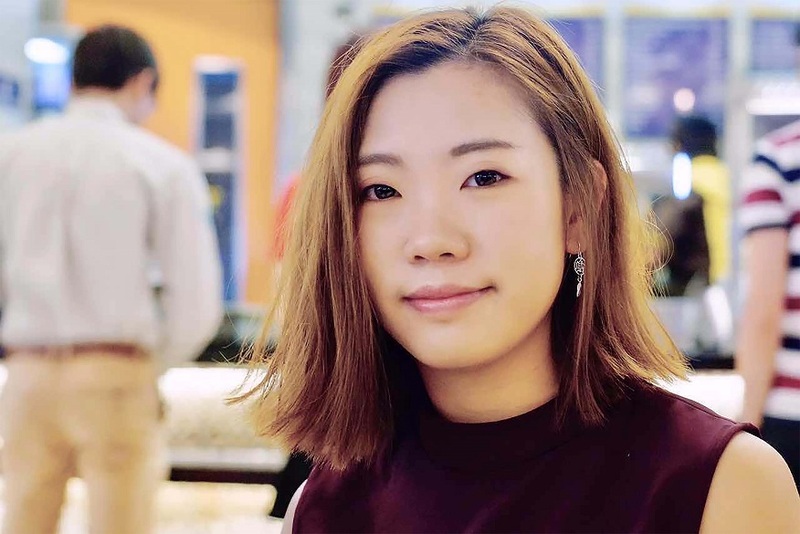 “My future plans are focused on gaining Chartered Marketer status within the industry and securing a Senior Marketing role. This course has opened up doors which will allow me to study a Master’s in Business Administration (MBA)”.